It’s easy to think no one would miss these thousands of small community institutions if they disappeared. 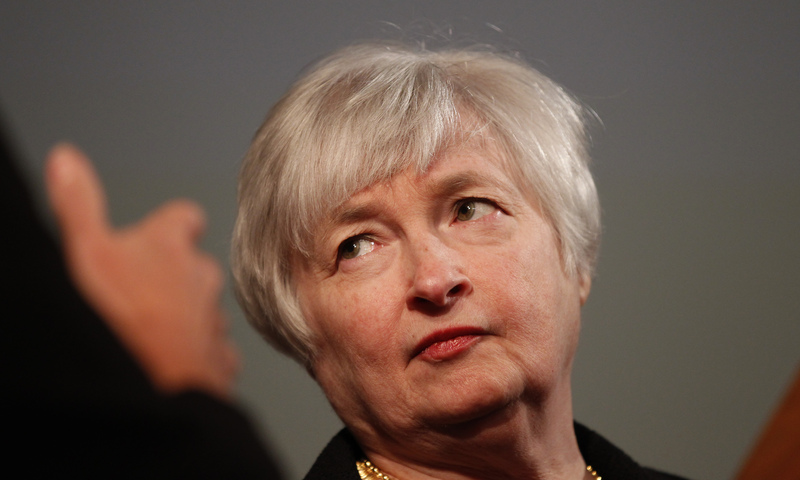 But America’s top bank police chief, Janet Yellen, assured them she cares. Tailored regulation and still tougher rules for the bigger behemoths prove her point. U.S. Federal Reserve Chair Janet Yellen assured community bankers that they were a priority in a speech on May 1 at their annual policy convention in Washington. The speech addressed the progress that regulators have made in preventing some banks from being too big to fail since the rescue of many during the 2008 crisis - which she noted little institutions did not cause. Yellen said the central bank was working hard to ensure that smaller banks do not feel an undue regulatory burden from the new rules crafted as a response to the crisis. Supervision would be tailored to institutions and research would continue in order to better understand community institutions, she said.